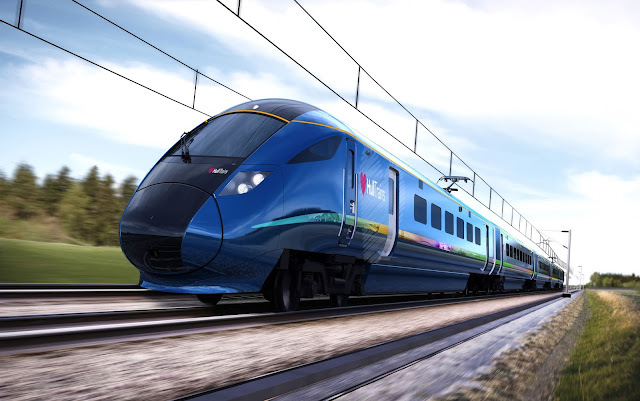 Open access operator Hull Trains has revealed the appearance of its future fleet of five Hitachi AT300 trainsets, following the completion of the engineering and design phase and the sign-off for production to begin. 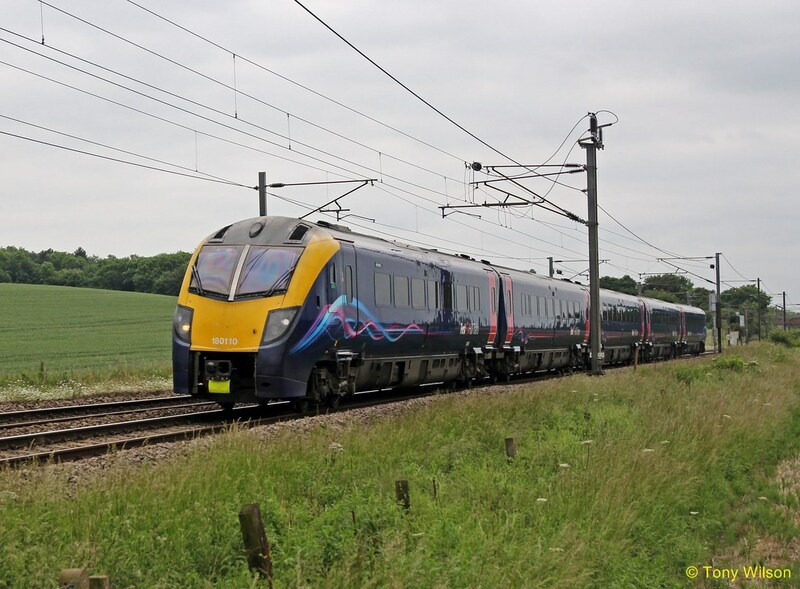 The £60m order for five five-car inter-city electro-diesel multiple-units was placed by leasing company Angel Trains in November 2016, after Hull Trains secured a 10-year track access agreement for its East Yorkshire to London route. The trainsets are to be built at Hitachi’s plant at Pistoia in Italy, with entry into service planned for December 2019. Hull Trains said it had had ‘significant input’ into the design of the fleet, which will be similar to vehicles ordered by franchised operators TransPennine Express and Great Western Railway. The new trainsets will offer more capacity that Hull Trains’ current fleet of four Alstom Class 180 inter-city DMUs, including more first class seating to meet a growth in demand for first class travel which the operator has seen since launching in 2000. ‘Decisions have now been made on the new interiors which will be brighter and much more spacious and streamlined’, said Project Director Phil Cameron on May 10. ‘Our industry partners have also commented on how luxurious and aesthetically appealing the interiors are and so we are very excited to show this to our customers in due course. The electro-diesel trainsets will be able to use the 25 kV 50 Hz electrification on the East Coast Main Line, switching to diesel power for the non-electrified route from Doncaster to Hull and Beverley. Hull Trains pointed out it would also be able to continue to operate in the event of damage to the overhead electrification equipment. Two albums have been added recently of different modes of transport. First up is a running day held in Reading with pictures supplied by Mark Lyons and can be viewed by clicking here. 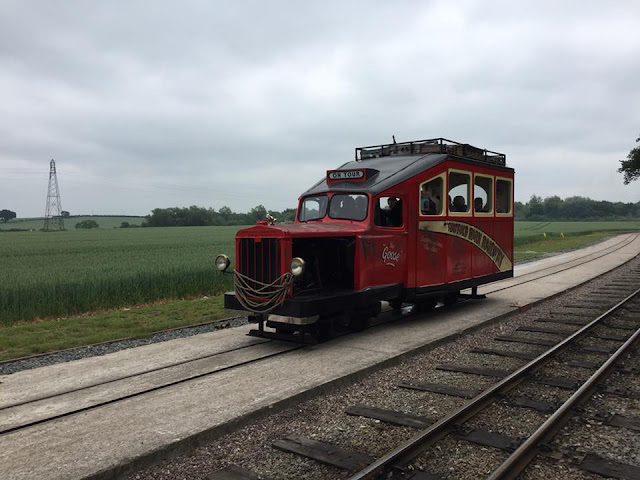 The second is another running day, but over the rails of the privately-owned Statfold Barn Railway near Tamworth in Staffordshire. These pictures have been supplied by Stephen Read and once again can be viewed by clicking here.